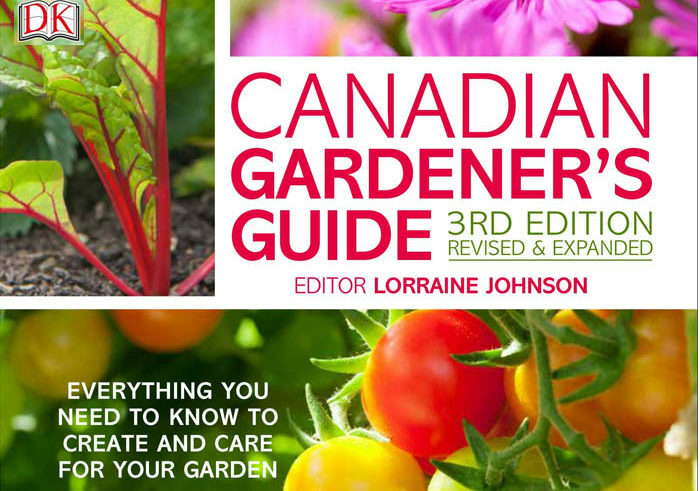 The Canadian Gardener’s Guide is a one-stop manual for both beginner and more experienced gardeners, containing all the practical techniques, inspirational ideas, and problem-solving advice you need to make and maintain a garden of any size. Focusing on the skills you need as your garden develops, from a basic understanding of plants and their needs to planning and building the garden you want, this updated 3rd edition covers flower, vegetable, and fruit gardening, plant and garden care, advice for common problems and cold frame gardening. Canadian gardeners will find topics relevant to their needs and interests, including native Canadian plants, fruits and vegetables for a short growing season.